If you have never eaten a heritage turkey, you are in for a treat. What they lack in heavy breast meat, as compared to the commercial factory-farmed birds, they more than make up for in full flavor. Heritage turkeys have an approximate 50/50 white to dark meat ratio. 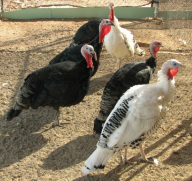 The commercially raised turkeys are mostly the Broad Breasted White variety and are the turkey equivalent of the chicken Cornish cross. Developed for fast growth and a wide breast, they are butchered young before the meat has time to develop full flavor potential. This breeding comes at a cost to the poor bird’s health since they have leg and heart problems from their sheer size. They are unable to mate and produce fertile eggs successfully and must be artificially inseminated. 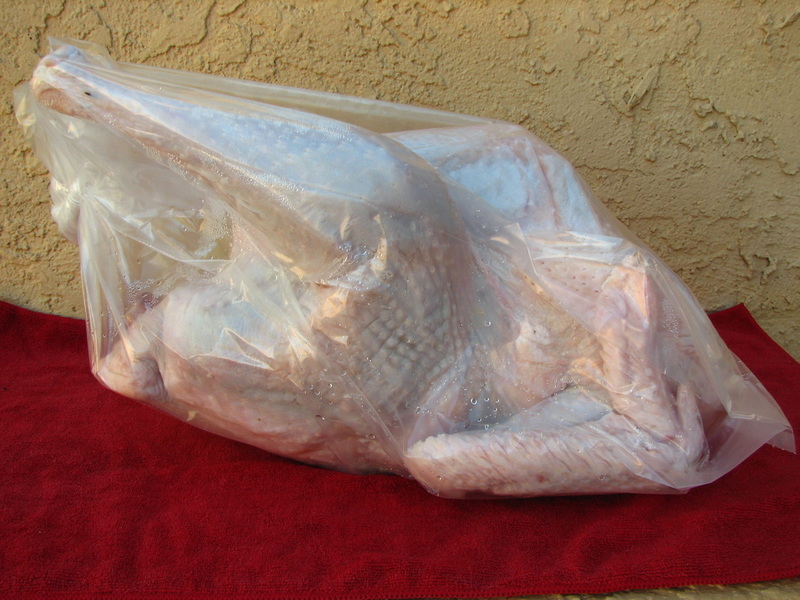 Heritage turkeys, on the other hand, are slow to mature and are butchered at a minimum of 6 months of age. I raise a limited number of heritage turkeys for Thanksgiving and Christmas, one or two dozen birds. Order early to avoid disappointment. 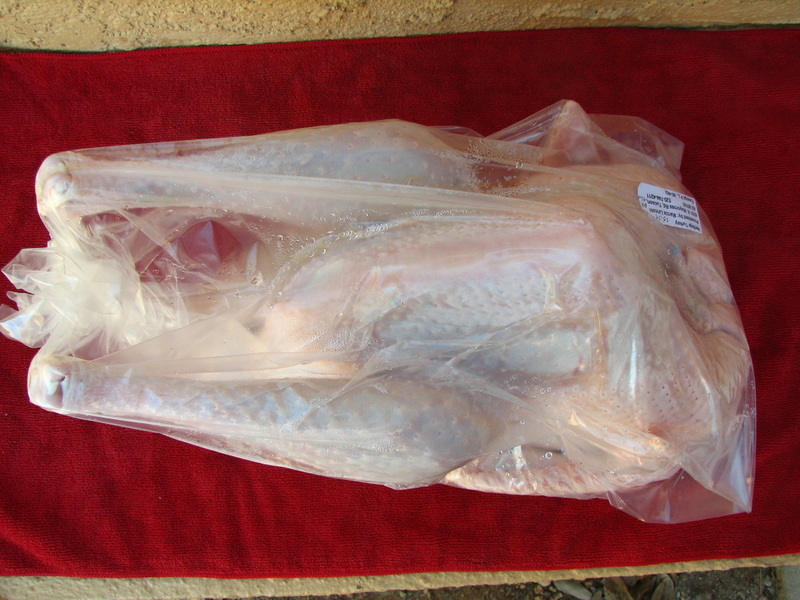 What you will get with a processed bird: fully plucked and cleaned; heart, liver, cleaned gizzard and neck saved in body cavity; bird packed in a clear plastic poultry bag. Price is $8.50 per pound with a $25 deposit required to hold your order, nonrefundable unless I am unable, for any reason, to provide you a bird. The deposit will go towards the total purchase price. These will be young birds, 6-7 months old by Thanksgiving or Christmas, ranging in size from approximately 7 to 16 pounds. If you need more meat, order 2 or more birds. When ordering, specify what size you would like and I will do my best to accommodate your request. Toms average 13 to 15 pounds processed weight, hens average 7 to 8 pounds. All my birds are raised from hatch on certified organic feed. Occasionally, older turkeys are available. Inquire. Contact me if you would like to place an order for a processed heritage turkey for early 2018. Birds are still available!